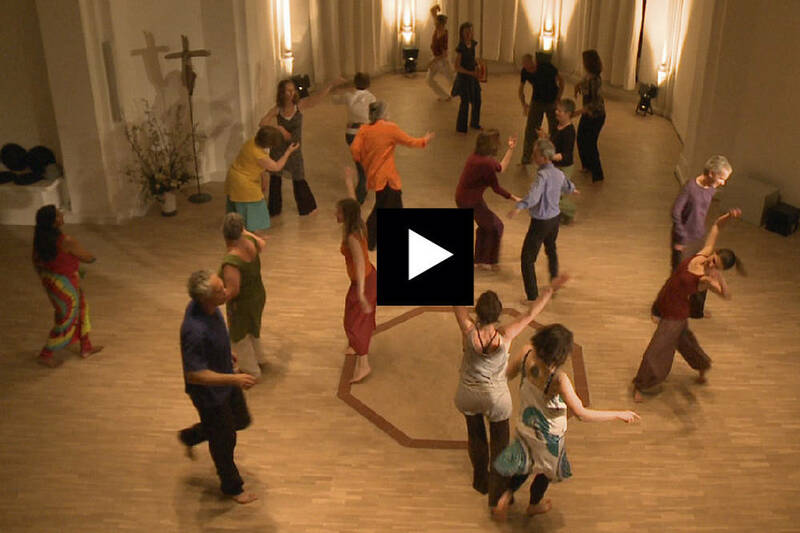 A movement practice can be shown best in living pictures. 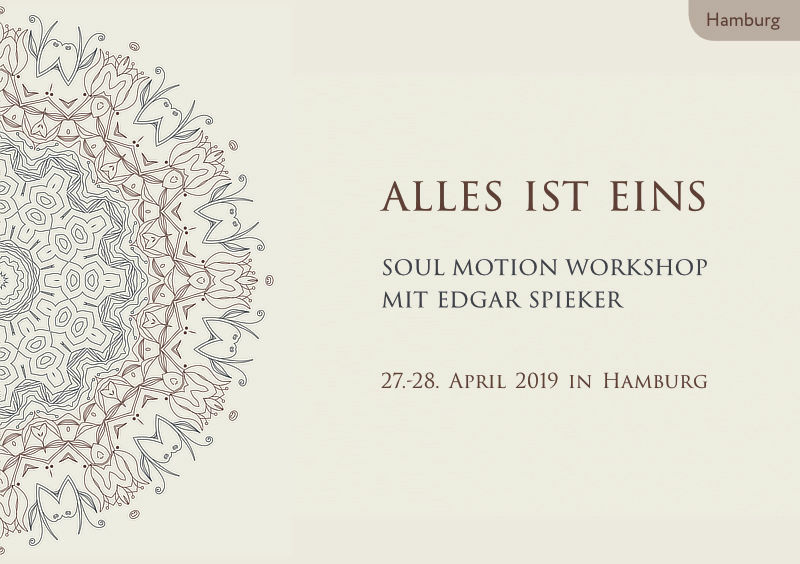 Here is a short video with impressions of my Soul Motion work. 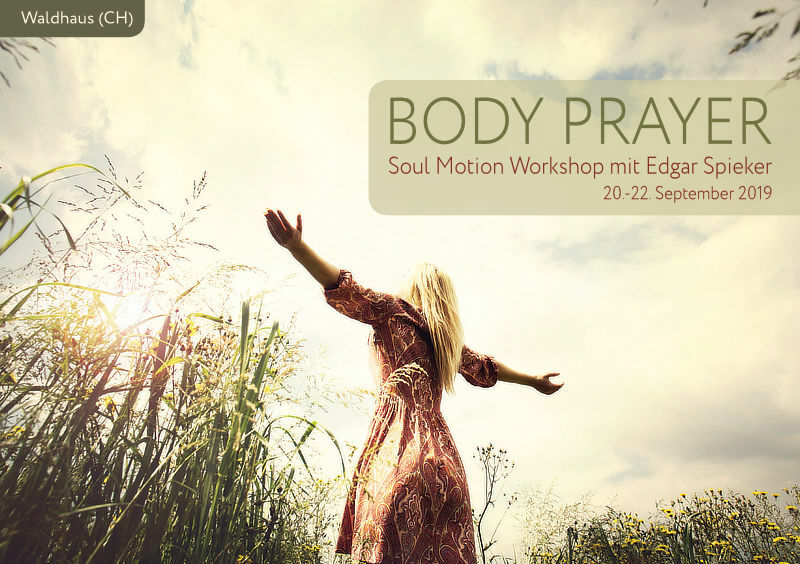 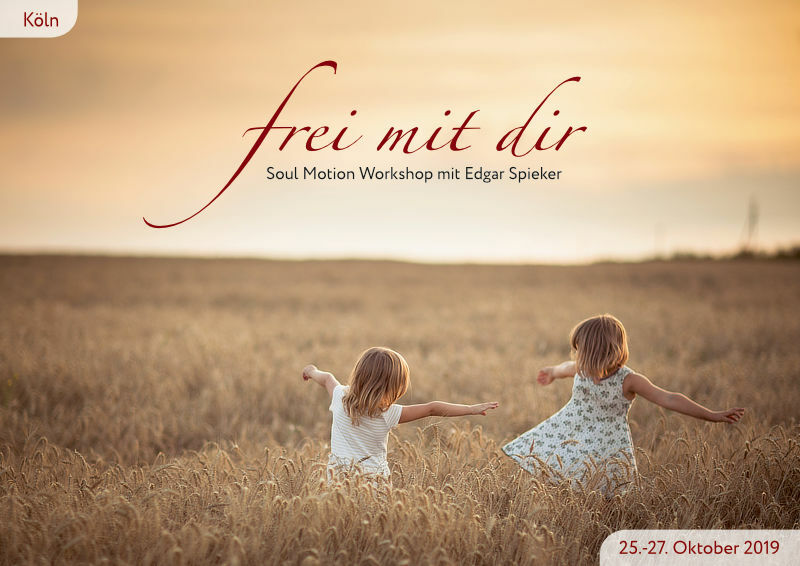 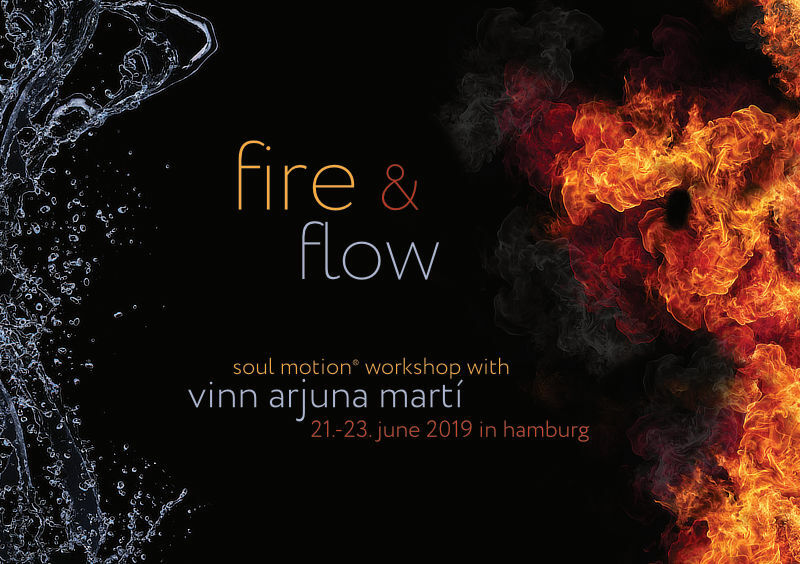 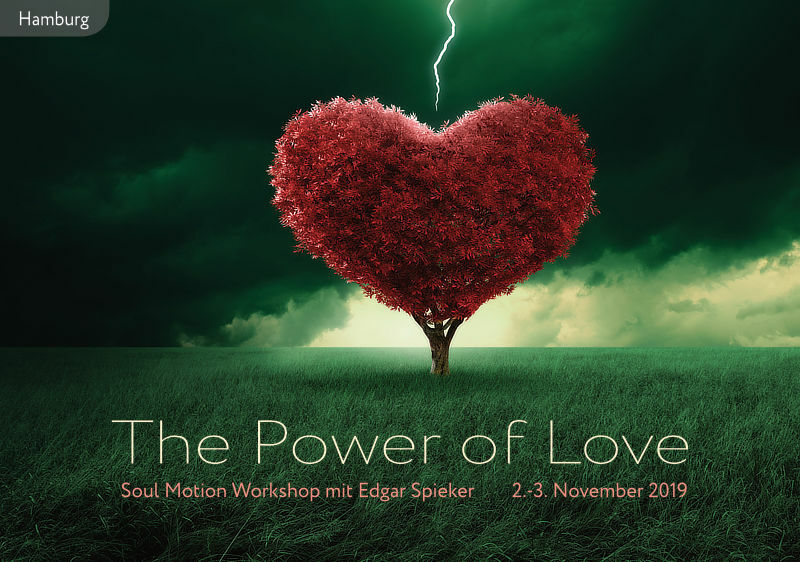 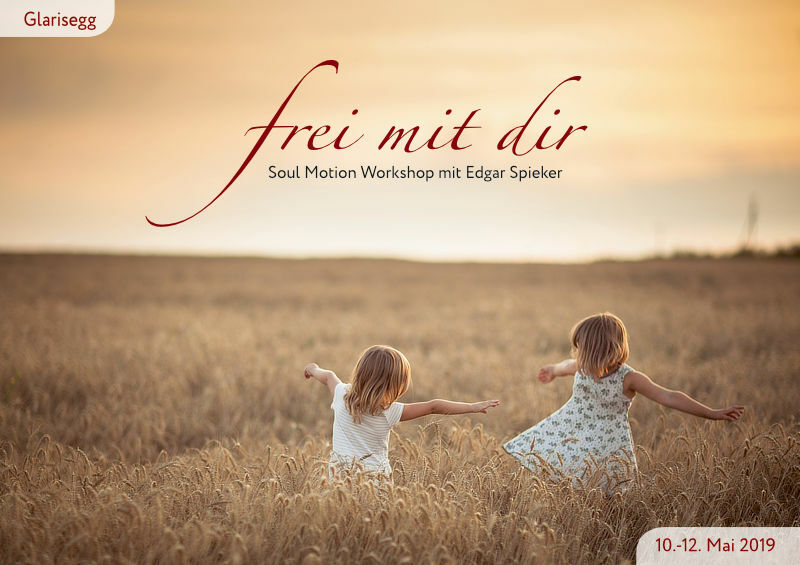 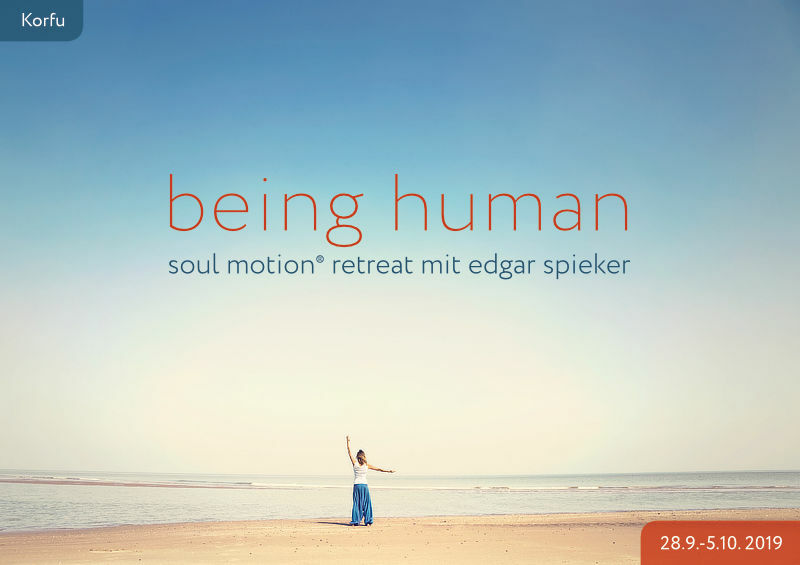 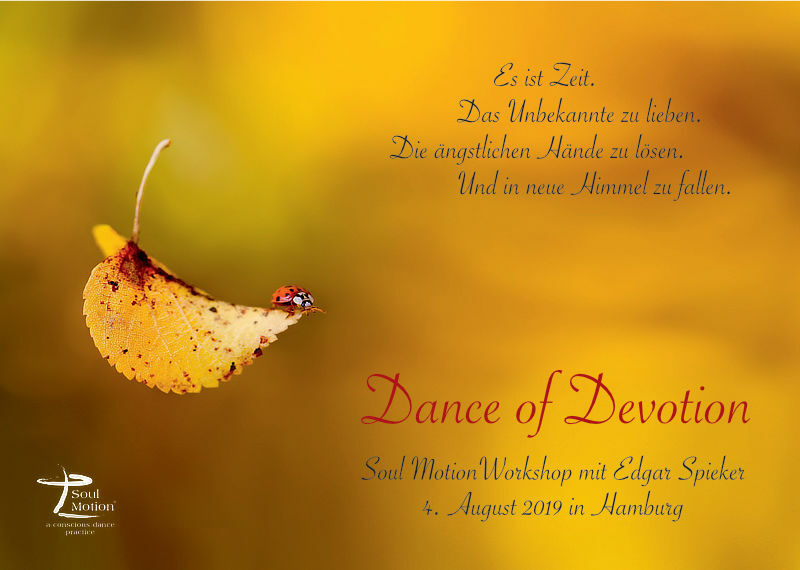 The best start into your Soul Motion practice is an open class on wednesday or friday in Hamburg or a workshop (see below). 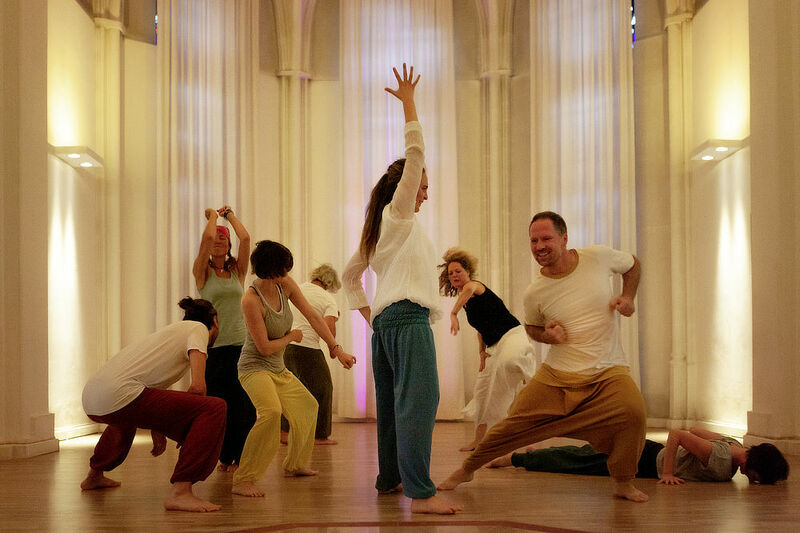 Join us at the Europe One Dance Tribe Festival in June! 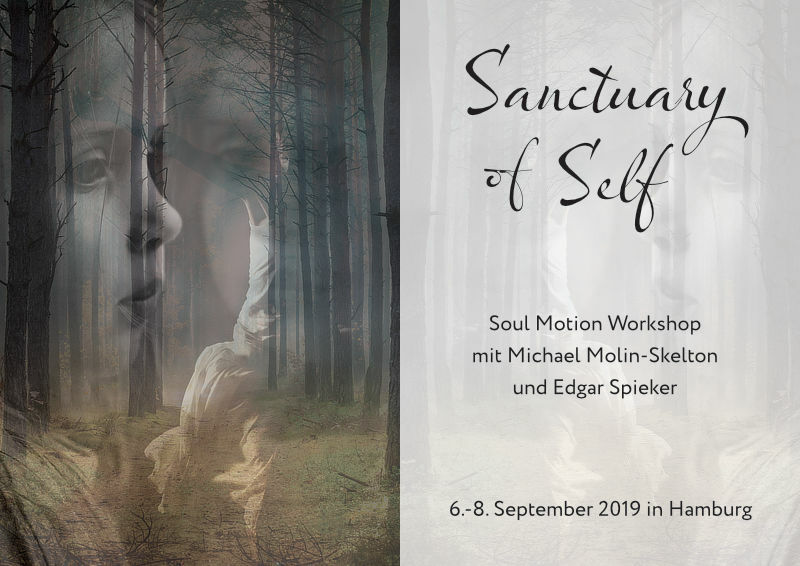 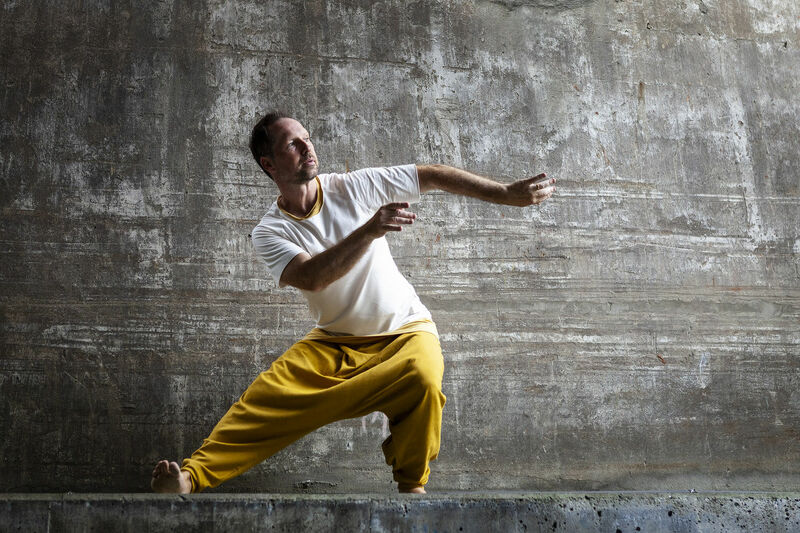 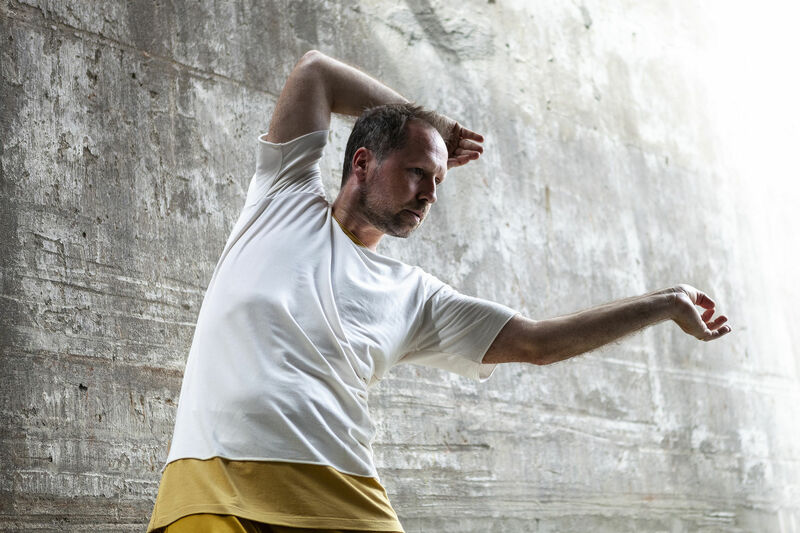 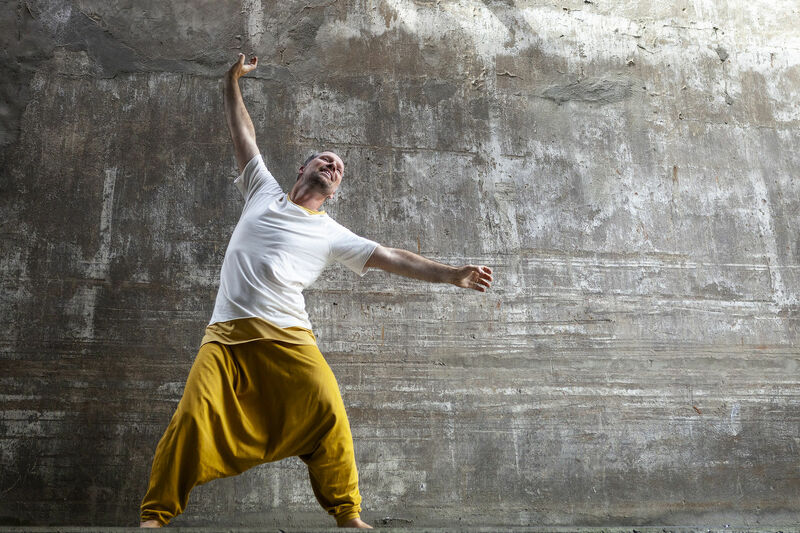 A wonderful opportunity to connect with other dancers and experience various forms of conscious movement.